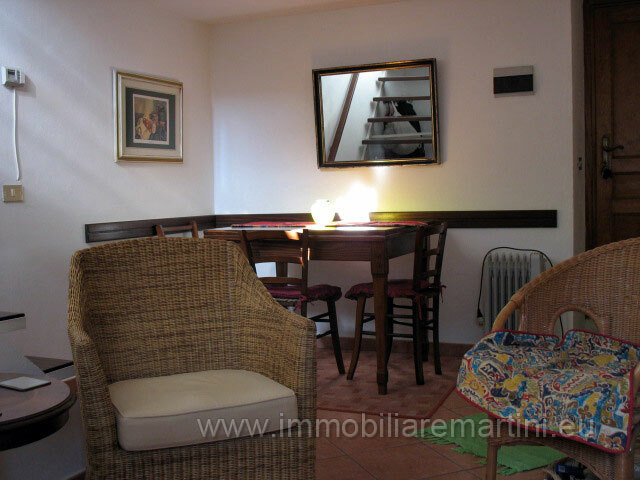 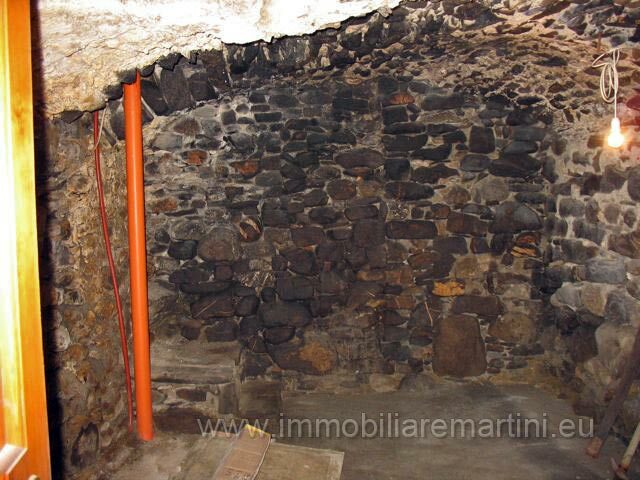 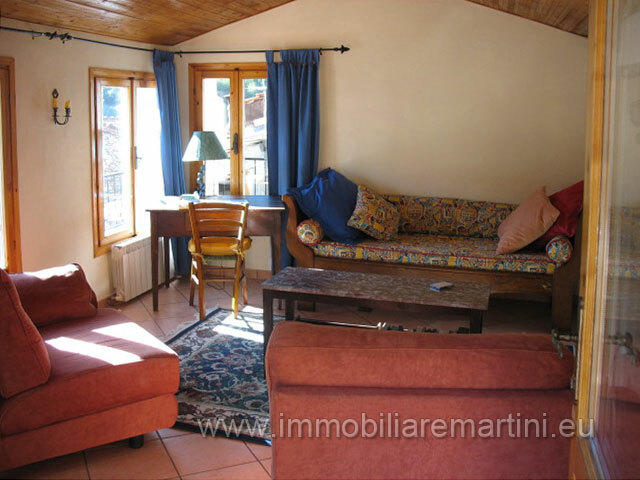 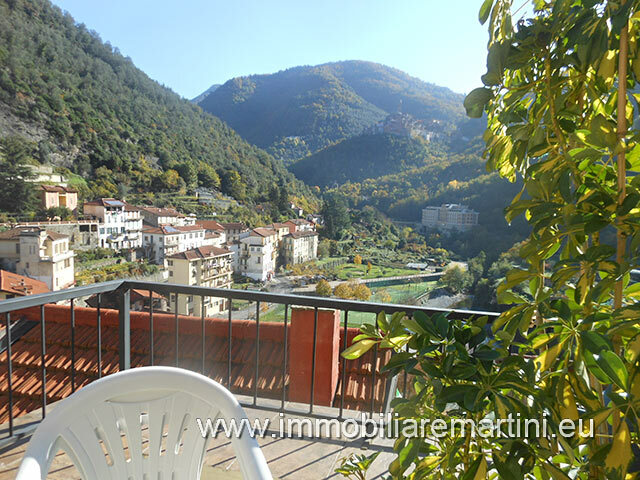 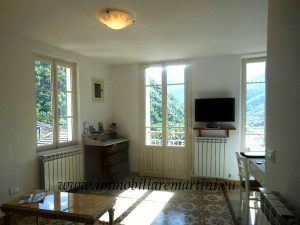 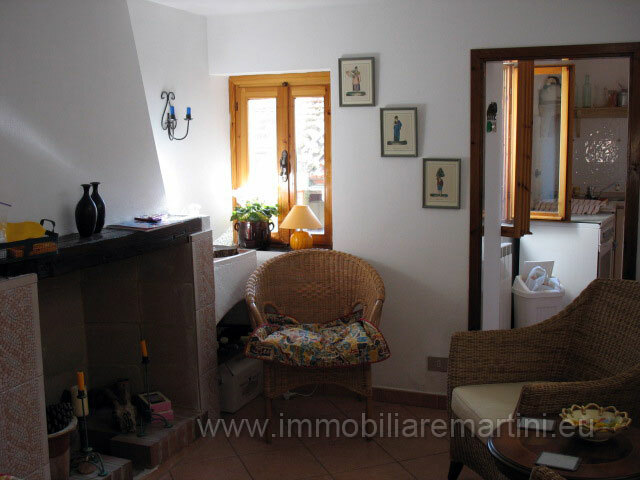 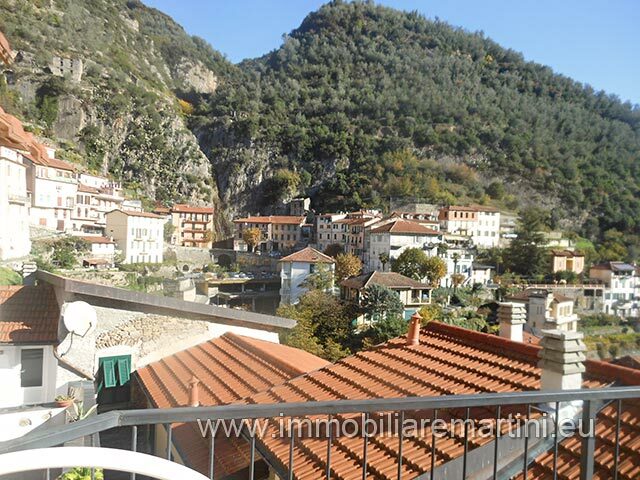 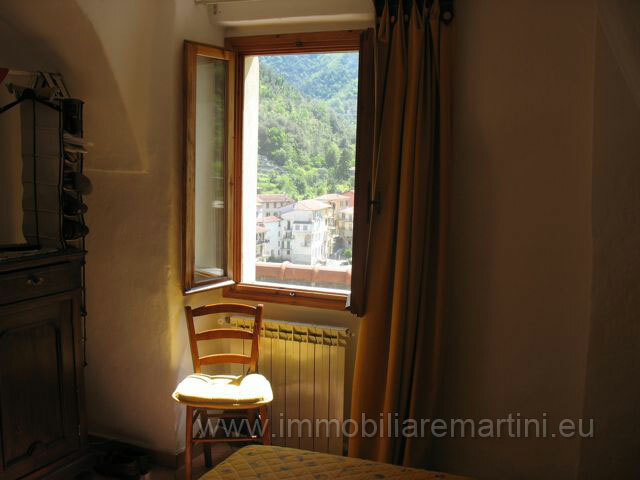 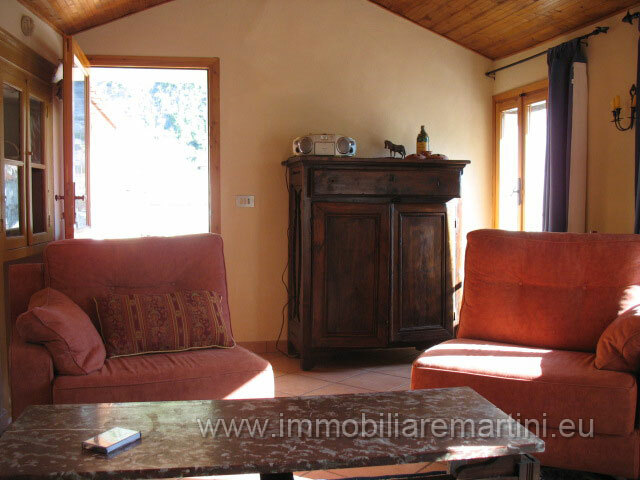 Large village house, tastefully renovated, in the medieval village of Pigna. 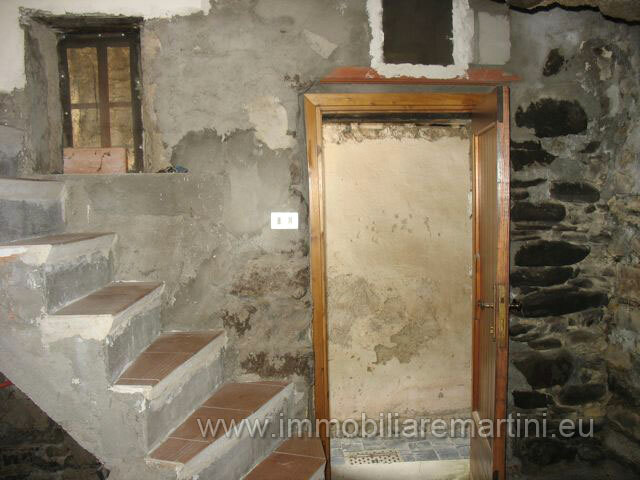 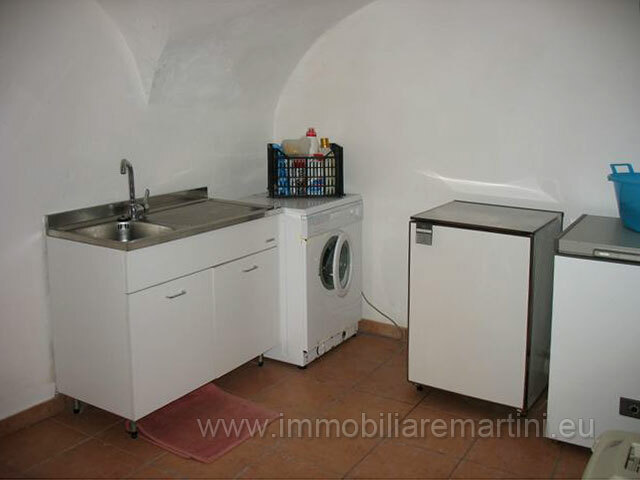 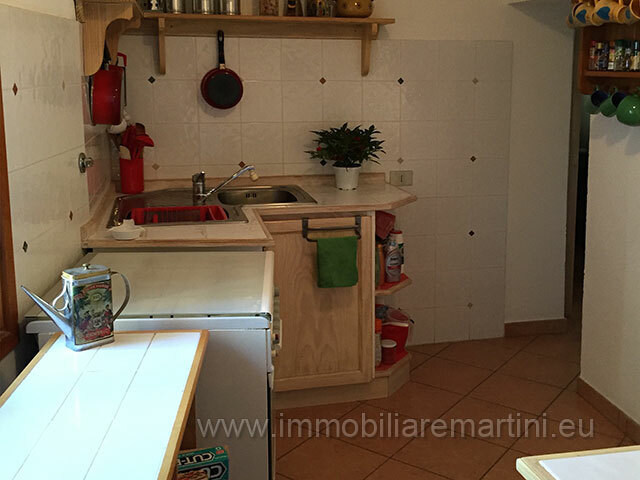 The house consists of two apartments, one completely renovated and ready to move, the other to renovate. 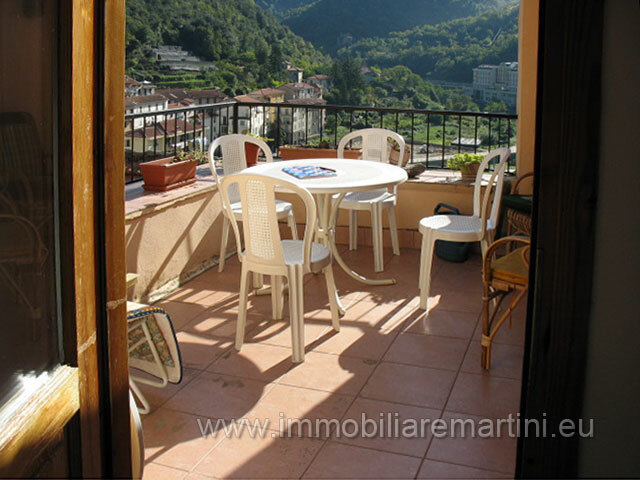 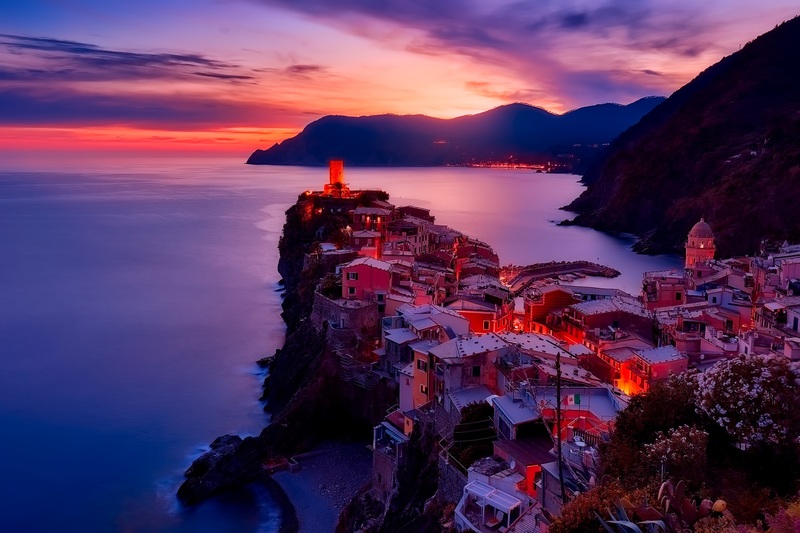 Both, separate terraces, with a beautiful view of the countryside. 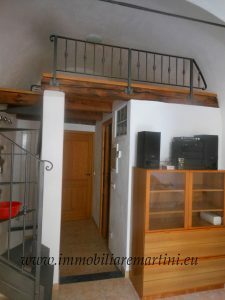 The renovated part of 90 m² consists of two living rooms, kitchen, office, three bedrooms, two bathrooms, a basement and a terrace. 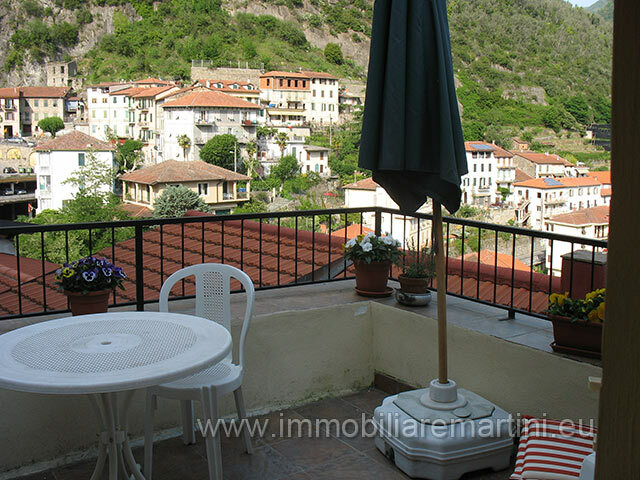 The apartment of 80 m² to renovate consists of three bedrooms, one kitchen, two cellars, one bathroom and a terrace with views over the surrounding countryside.